Here you go, the vector icon set by gosquared. 165 hand drawn vector icons, buttons, loading bars, arrows that you can use for whatever you like. 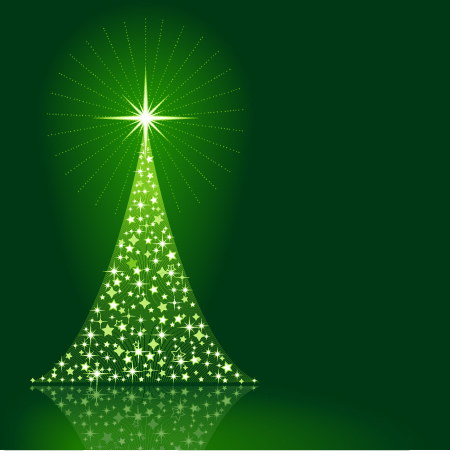 This vector graphics available in 5 colours! You may use them on your web site, blog. 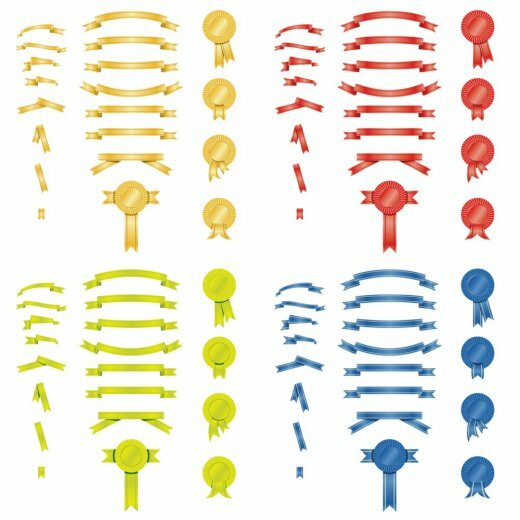 Beautiful 18 ribbons in four different colors ( blue, gold, green, red). Useful as design element or clipart for your website, blog or scrapbook. Ready to use, just cut and paste. See all previews further this post. Perfect for put names. Enjoy !!! 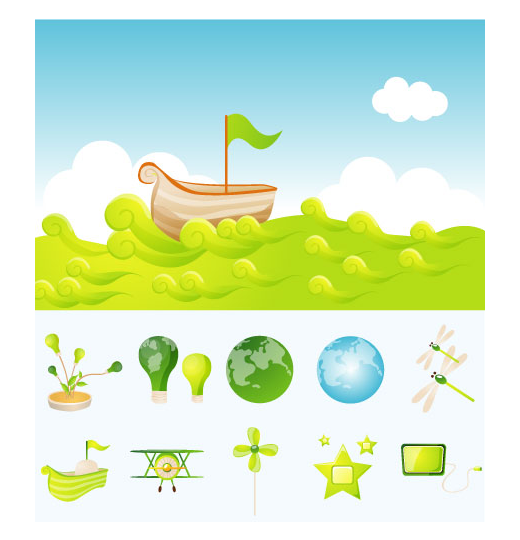 Free set of ecology vector images in eps format, including jpg preview. 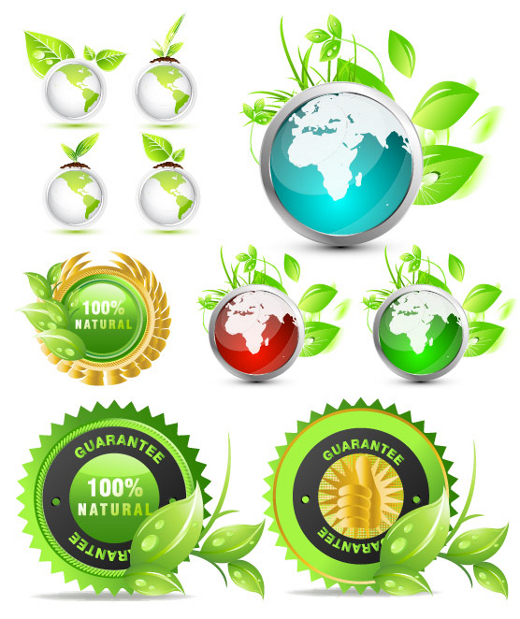 Download free ecology vector icon set, green beautiful ecology images, environmental icons and design-elements.